Support LVs in the Sweetest Run Ever! 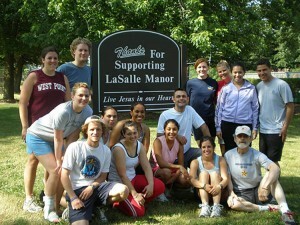 Lasallian Volunteers (LVs) are preparing for the 8th Annual LVs Run and are looking for your help! 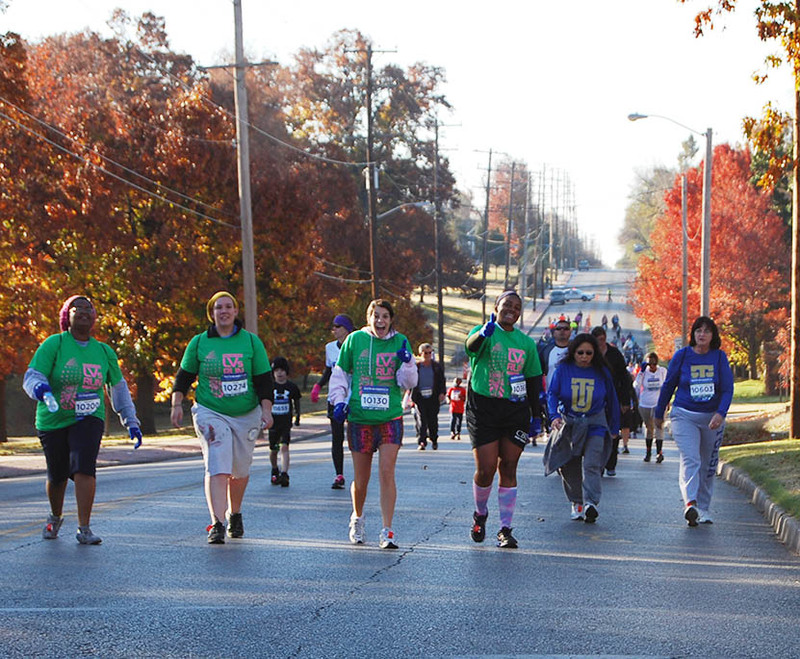 This year, the LVs are partnering with the Hot Chocolate Run in Chicago, IL, on November 3, 2013, and will be participating in the 5k and 15k races. 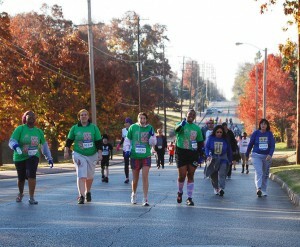 Anyone who wishes to join the effort can donate, run, or volunteer to help on race day. To coincide with the celebration of 25 years as an organization of volunteers committed to the values of faith, service, and community, the committee set a fundraising goal of $75,000 and chose a run in Chicago that would be easily accessible for those involved, including alumni, family, and friends. A pre-race dinner and mass are planned for November 2 in Chicago for anyone who would like to attend; contact Whitney Wozniak at whitney.wozniak@gmail.com if interested. The idea for LVs Run initially came about when one LV ran in the New York City Marathon in 2006. In 2007, LVs Run began to take on a more formal existence to support the LVs as they continue to serve in areas of high need and support the educational efforts for their students and clients around the country. The 2007 LVs Run consisted of 18 LVs and friends running the Chicago Marathon and raising over $28,000. Since that year in Chicago (followed by Philadelphia, Rhode Island, Memphis, Minnesota, and Tulsa), more than $317,000 has been raised for the LVs. By Carissa Hahn| 2017-06-06T23:23:42+00:00	October 24th, 2013|News|Comments Off on Support LVs in the Sweetest Run Ever!